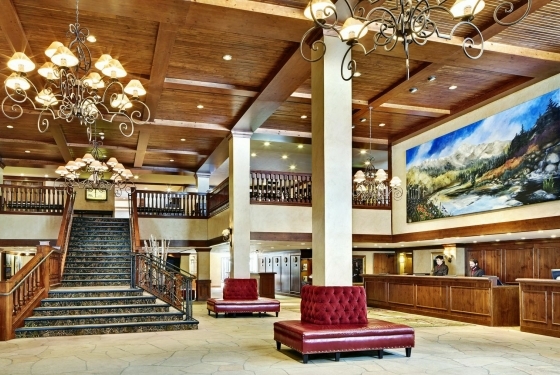 Our hotel has the largest Vail conference venues, with 21,000 square feet of meeting space. Dedicated event managers and advanced A/V equipment make our meeting services stand out. The exceptional event menus at our hotel are designed to your specifications for a memorable meal. 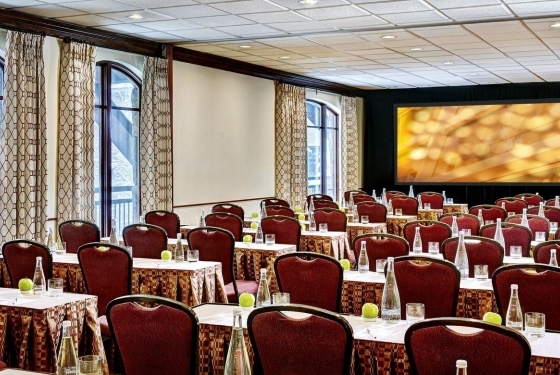 Up to 1,000 guests can gather in The Grand Ballroom, our premier meeting room in Vail, CO.
Our full-service business center features complete messenger, fax, notary and copying services. Download MeetingMatrix® certified diagrams of our meeting rooms for a preview of what’s in store. Meet in comfort with over 21,000 sq. ft. of meeting and event space. 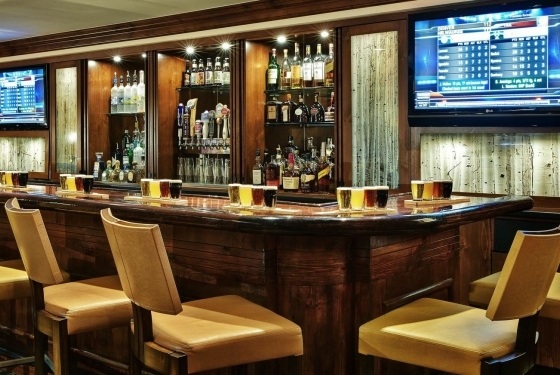 Our luxuriously appointed Vail lodging boasts high-tech services, plush beds and flat-screen TVs. The one-, two- and three-bedroom luxury condos at our Vail hotel feature full kitchens. High-speed Internet access and spacious work desks keep guests connected to the things that matter. Many of our Vail ski resort lodgings feature a fireplace for your added comfort and enjoyment. 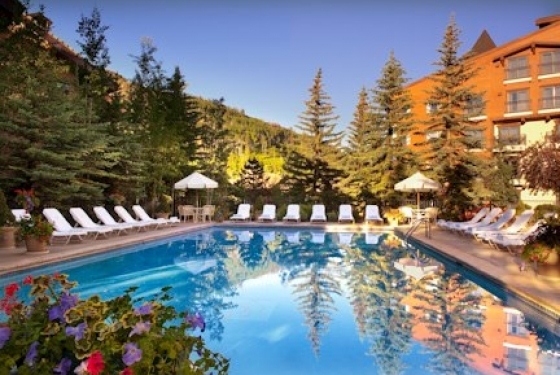 Upgrade to our gorgeous Mountain View rooms for the ultimate in Vail Village lodging. Rooms offer guest robes, complimentary coffee and spacious bathrooms so guests feel at home. 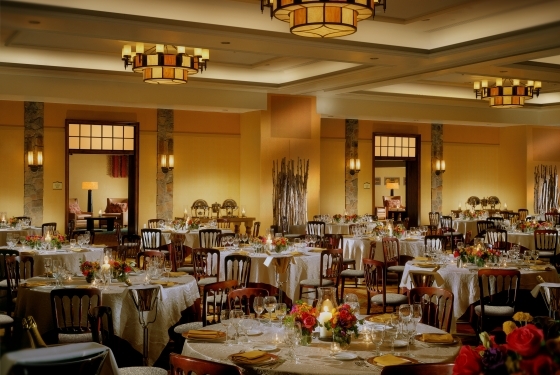 Let the Vail Marriott Mountain Resort make your wedding dream come true! A Marriott certified wedding planner will help you customize a wedding package perfect for guest lists from 50 – 500. Discover thorough service, elegant indoor and outdoor areas, magnificent views and the magic of the mountain at our door. 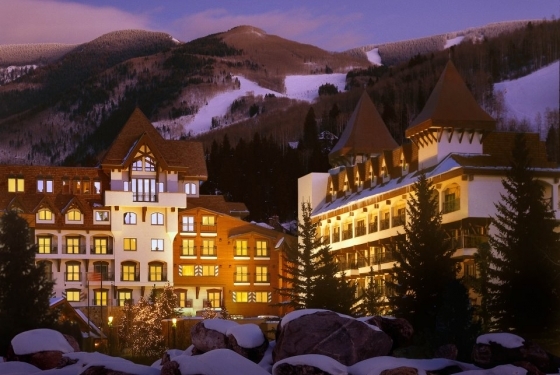 Vail Mountain is the destination for couples seeking magnificence. Experience elegance of a European chateau with the backdrop of the Rocky Mountains. 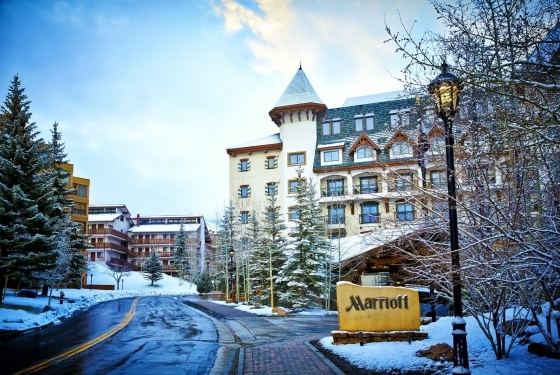 Vail Marriott offers 344 guest rooms including 27 suites each with mountain-lodge elegance, and some with fireplaces, balconies and patios available. 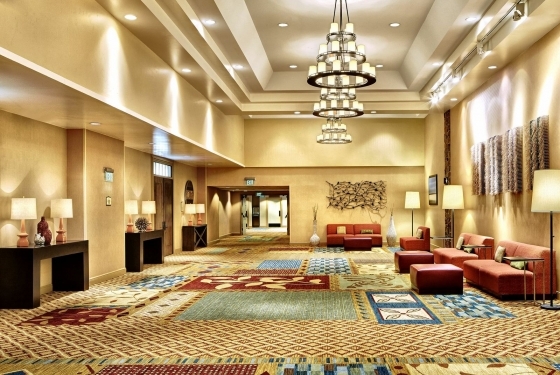 The resort features over 21,000 square feet of event space including an 8,286 square-foot Grand Ballroom for up to 750 for banquets, a 3,000 square-foot pre-function lobby, and a 4,400 square-foot Colorado Ballroom. For outdoor ceremonies or receptions the resort offers the Mountain View Patio looking up to Vail Mountain. 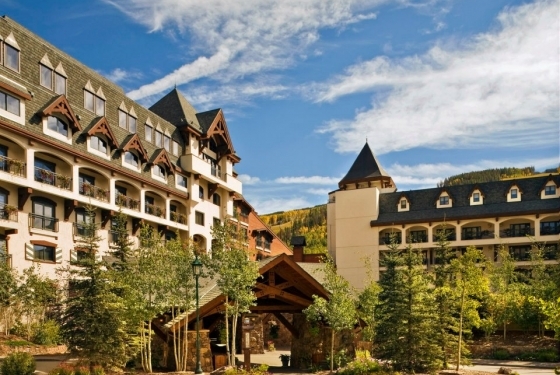 Your guests will have plenty of activity options in Vail. Vail Marriott is adjacent to Vail Square at Lionshead Village with shopping and dining and is just a three minute walk to the Eagle Bahn Gondola, the fastest way to the top of the mountain. Besides skiing, the winter months offer snowboarding, ice skating, sleigh and dogsled rides, snowmobiling and snowshoeing. No matter what the season, activities to choose from in Vail are endless — championship golf, tennis, jogging and hiking trails, white-water rafting, fly-fishing, horseback riding, mountain biking, hot-air ballooning, kayaking, and rock climbing. For more information, please call 970-479-6994.